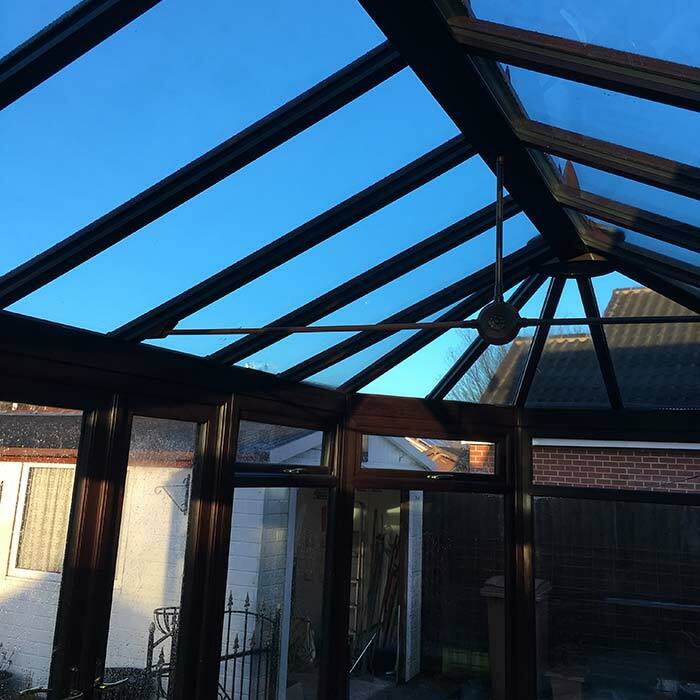 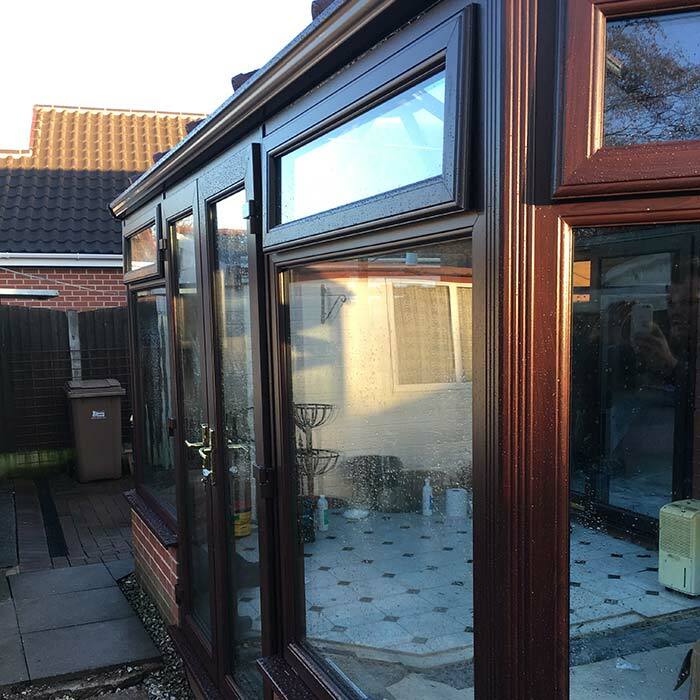 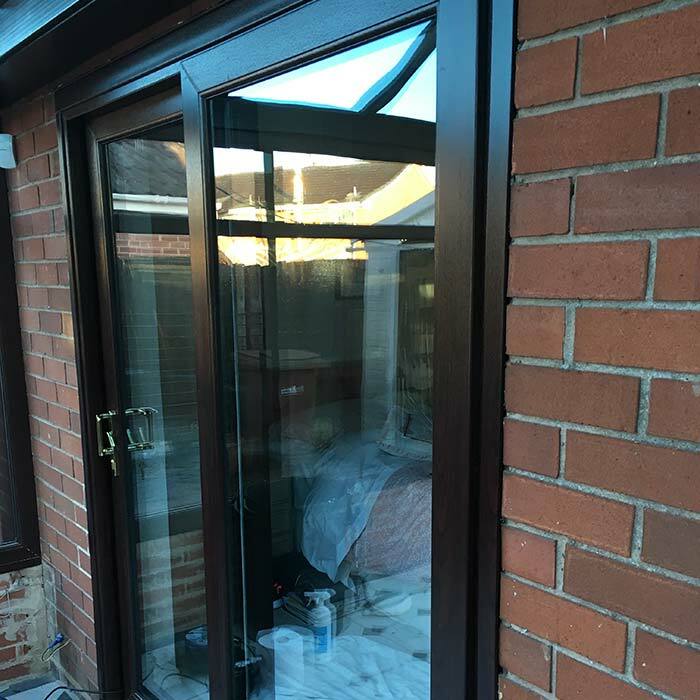 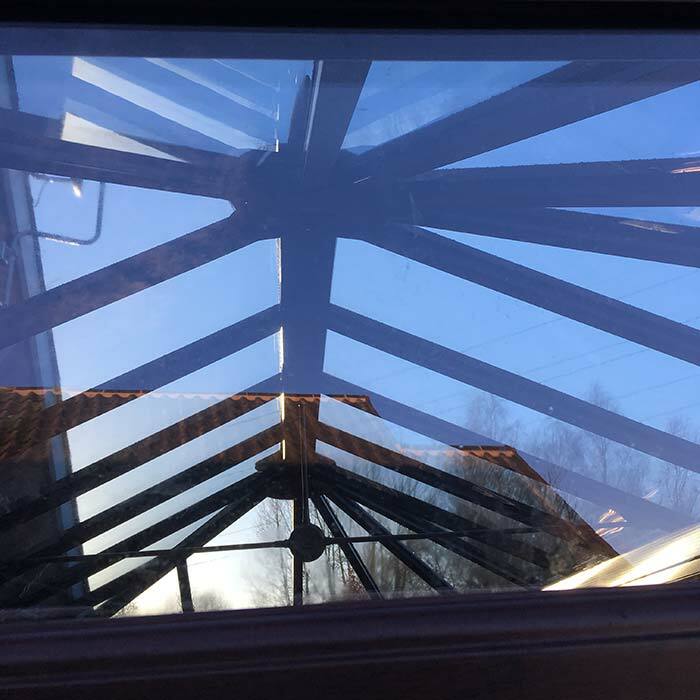 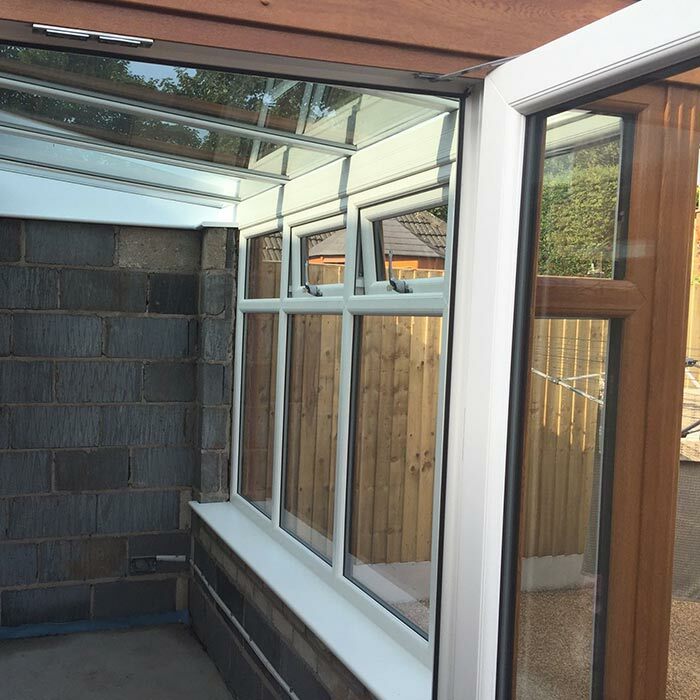 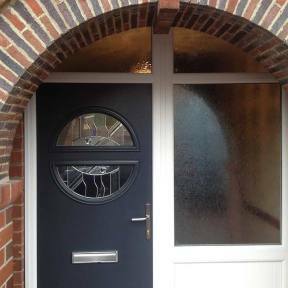 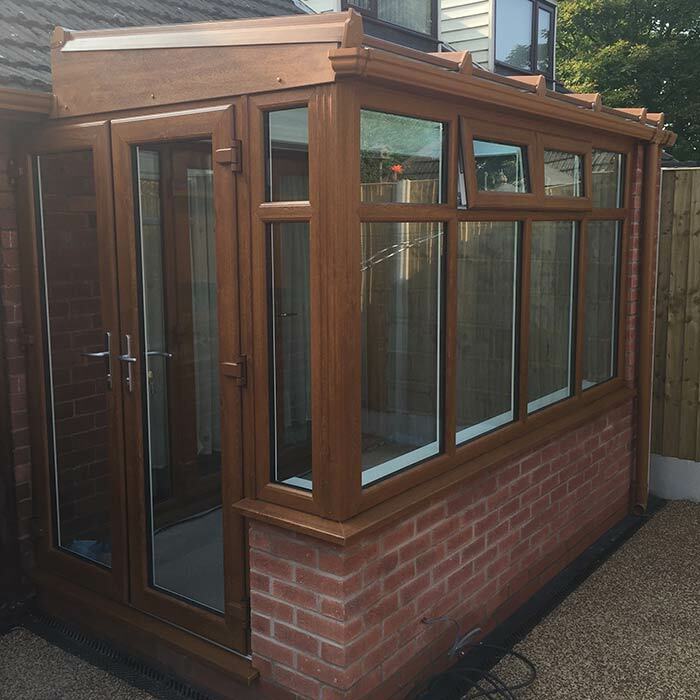 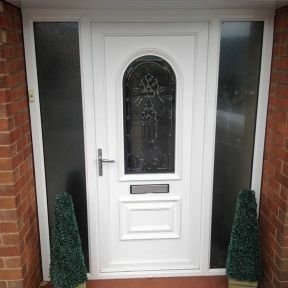 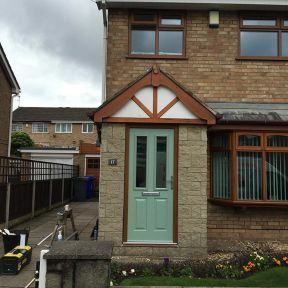 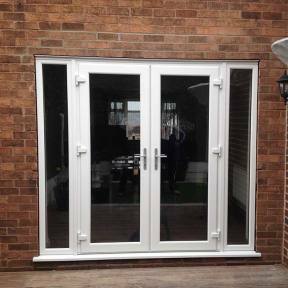 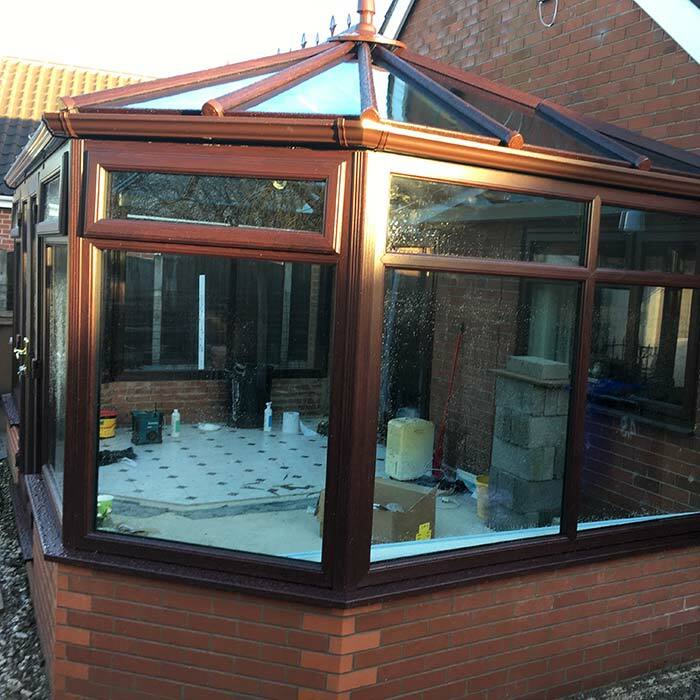 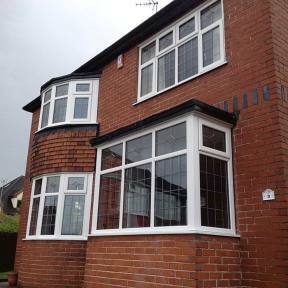 Newford Plastics is able to offer the supply and installation of any type of conservatory with lots of designs, features and sizes to choose from. 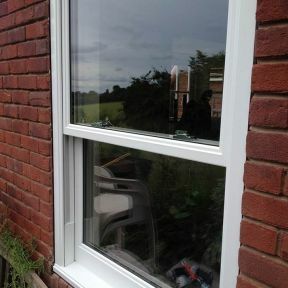 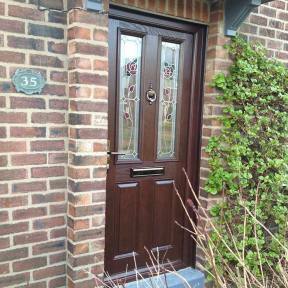 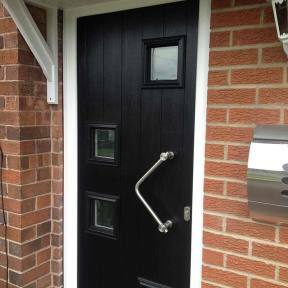 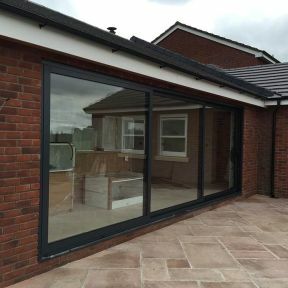 We offer a full design service from start to finish and can guide you through the process with ease. 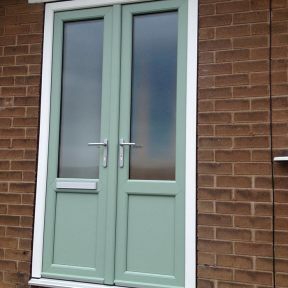 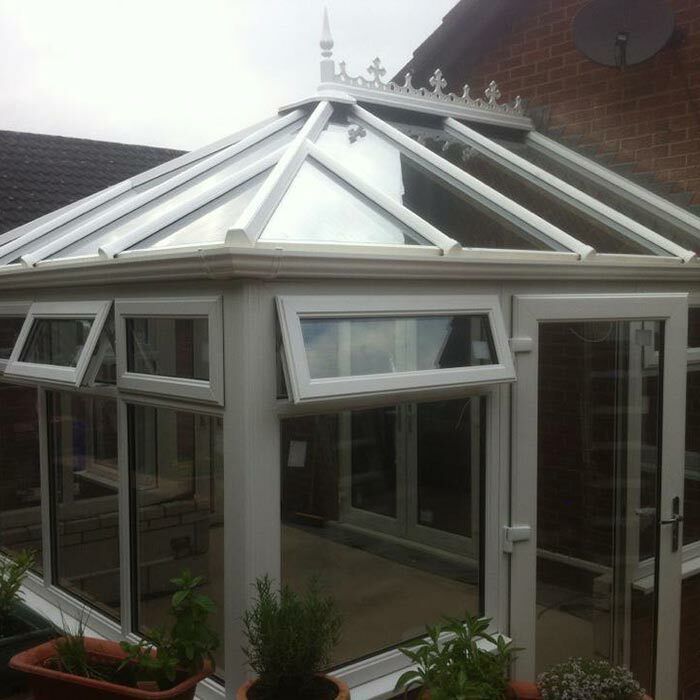 Conservatories are a great way to add extra space and value to your home and they are built to last. 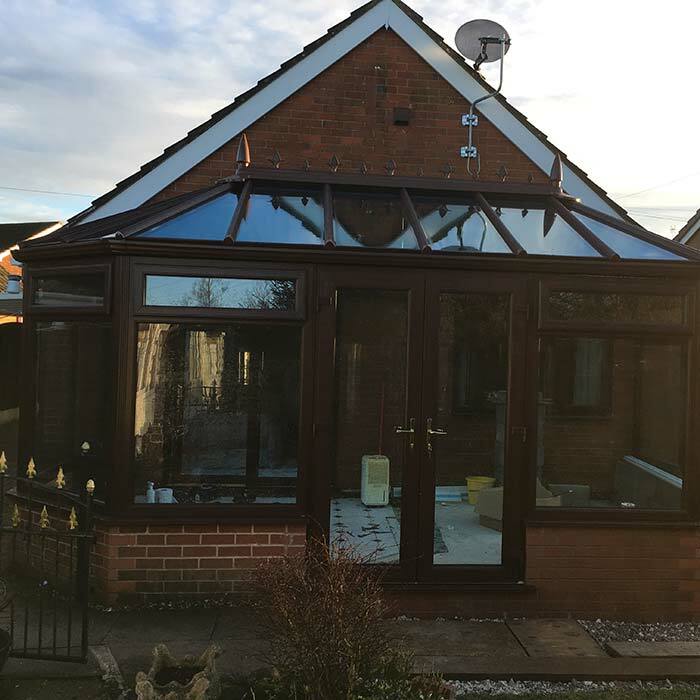 We offer a range of roofing systems to suit all budgets and have lots of styles to choose from including modern and the more traditional. 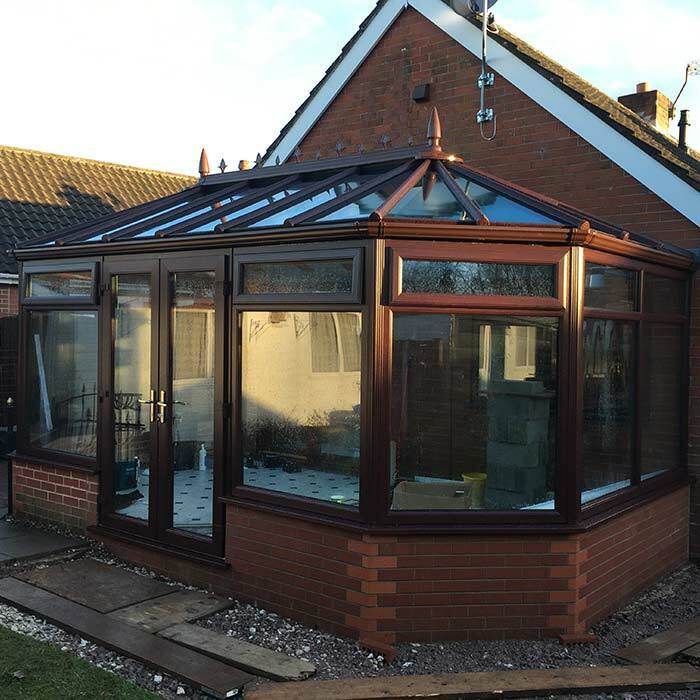 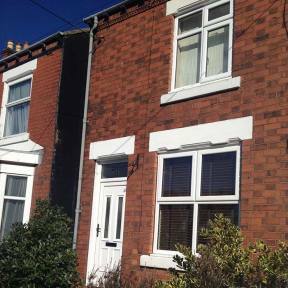 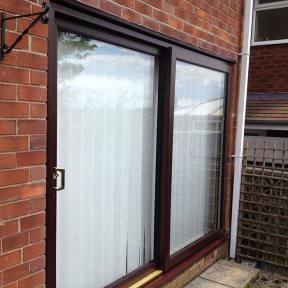 If you are looking to ad extra space to your home without the hassle of a full extension then a conservatory is a great way to do this. 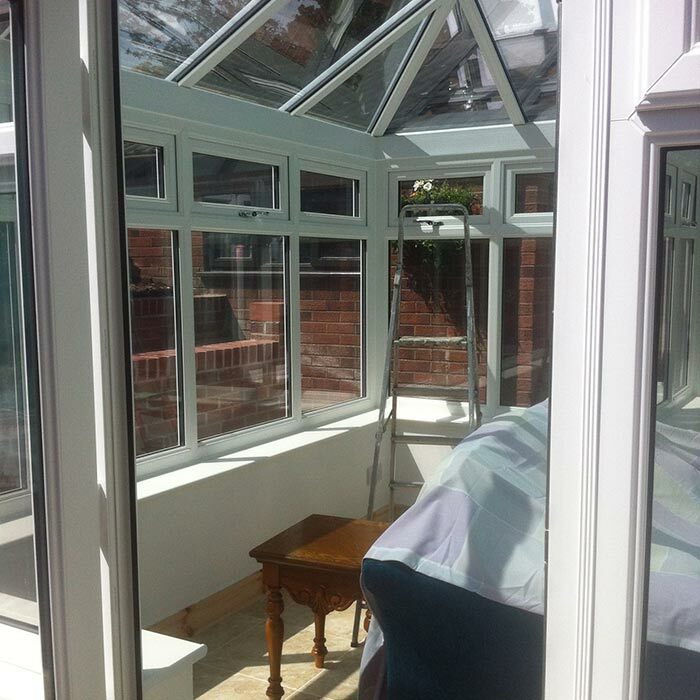 They are warm in summer and can have heating or cooling systems integrated so you can use them all year round.